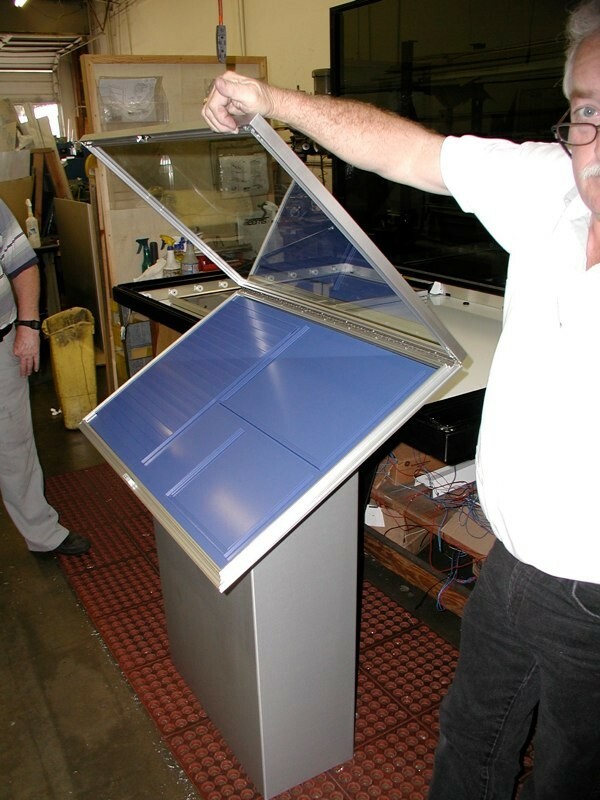 Teems retro-fits existing cabinets, of all types, when the current panels are worn out or not configured to fit current requirements. 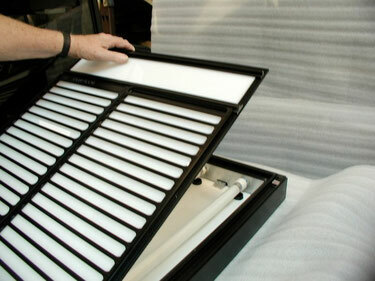 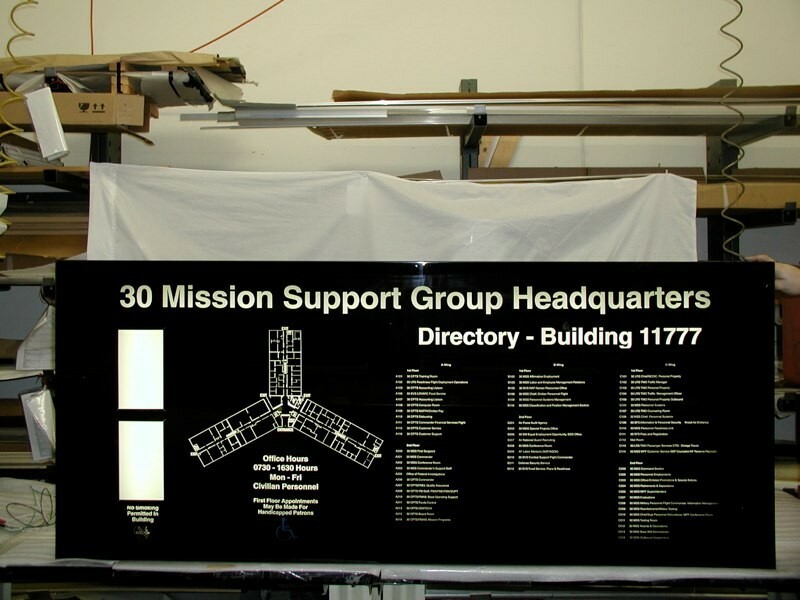 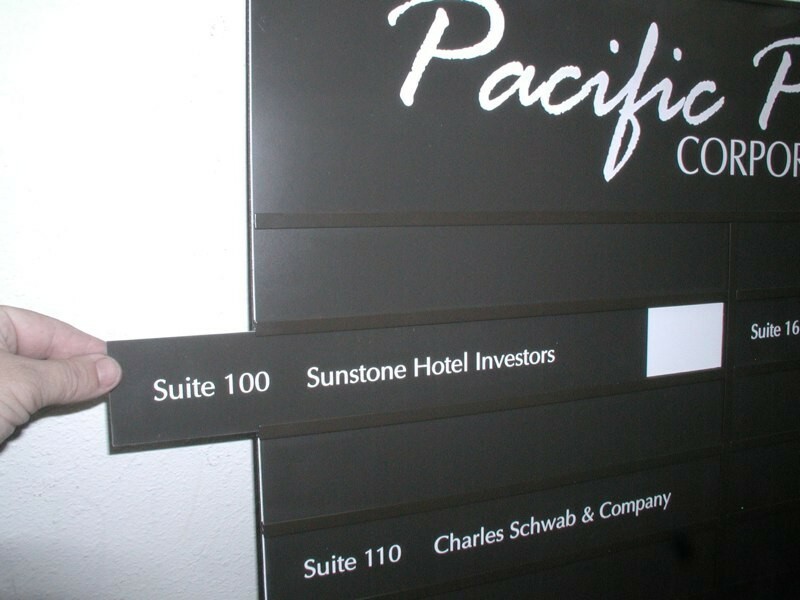 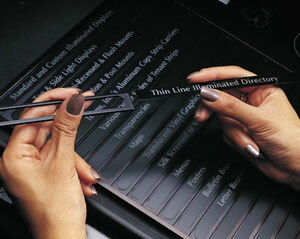 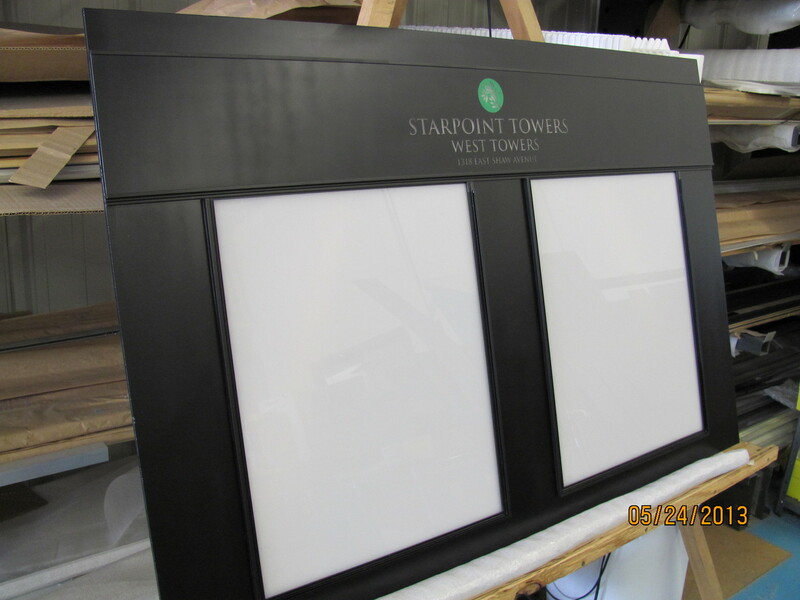 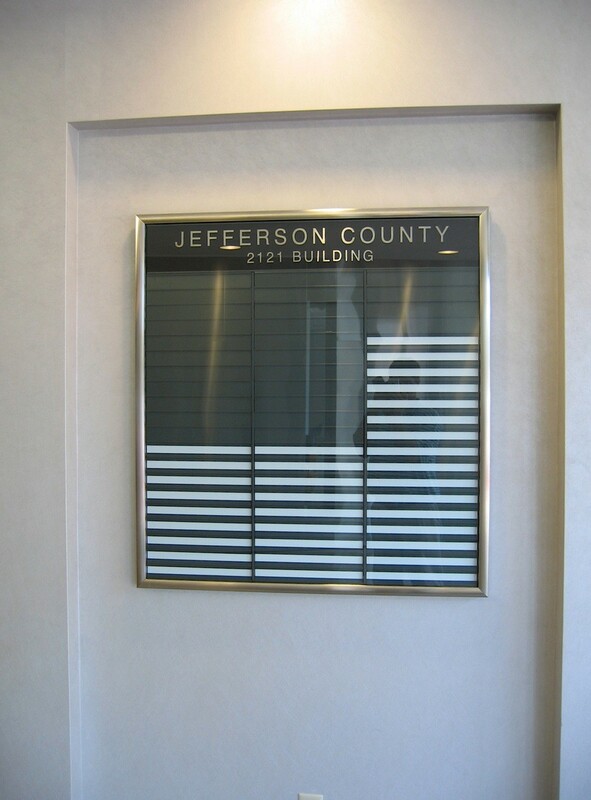 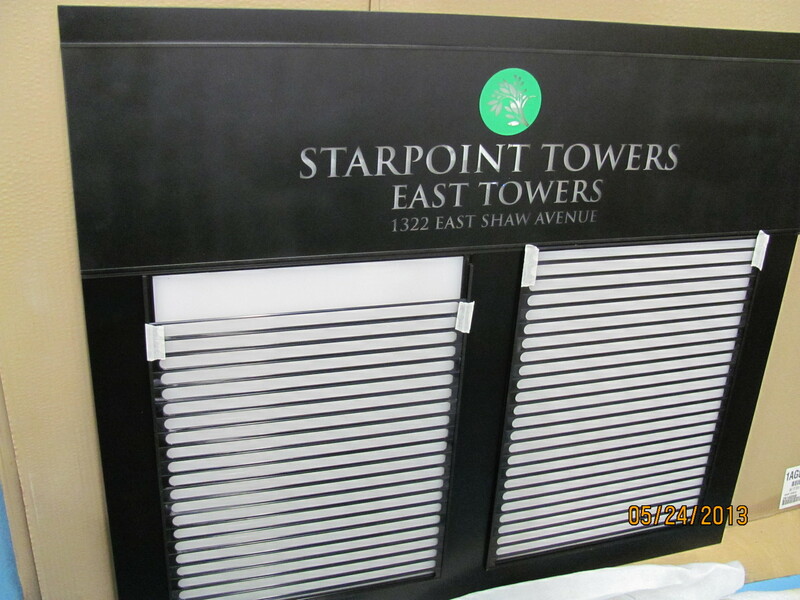 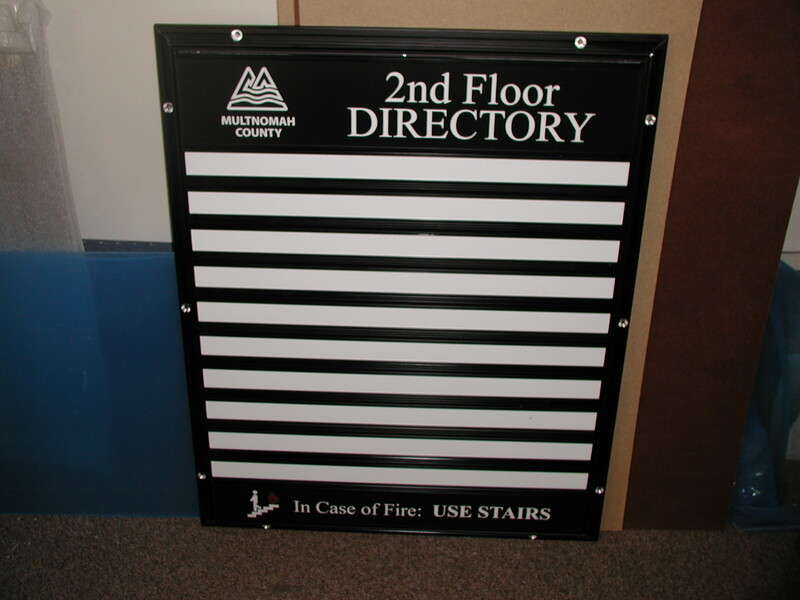 We build acrylic back lit panels for interior applications, or aluminum cut out grids for exterior units. 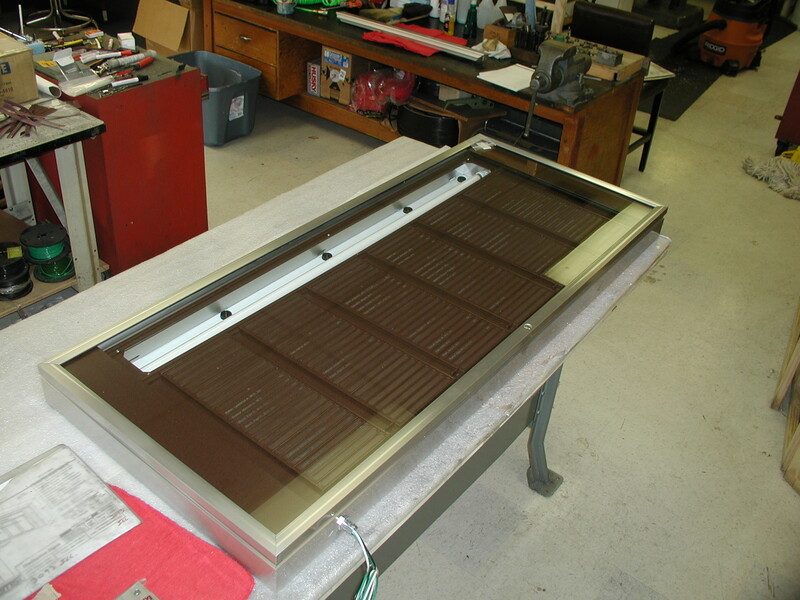 We also build aluminum composite panels for top, side light or non-illuminated applications. 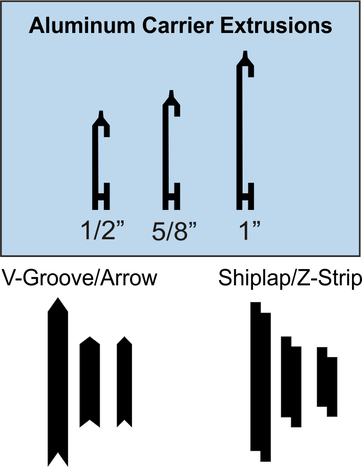 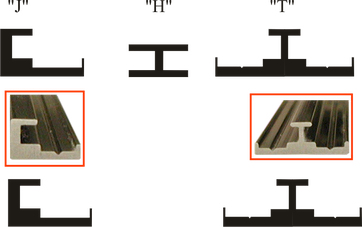 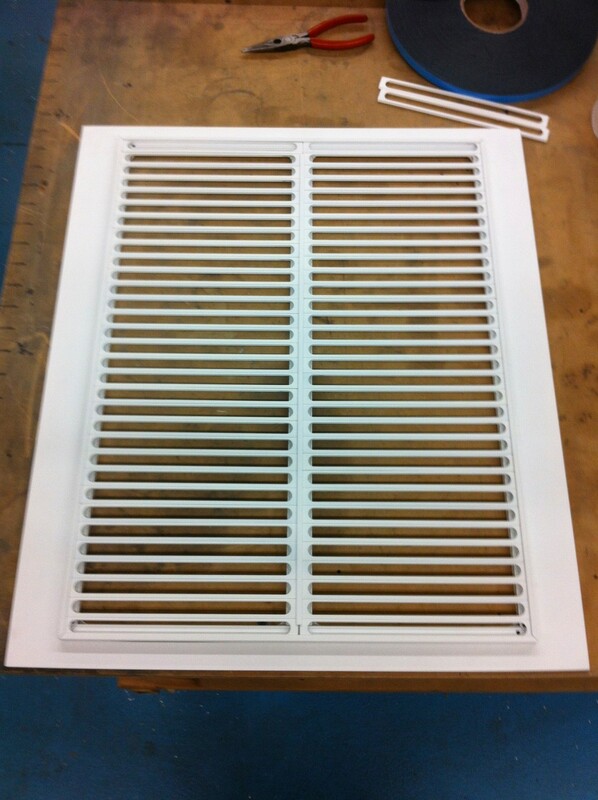 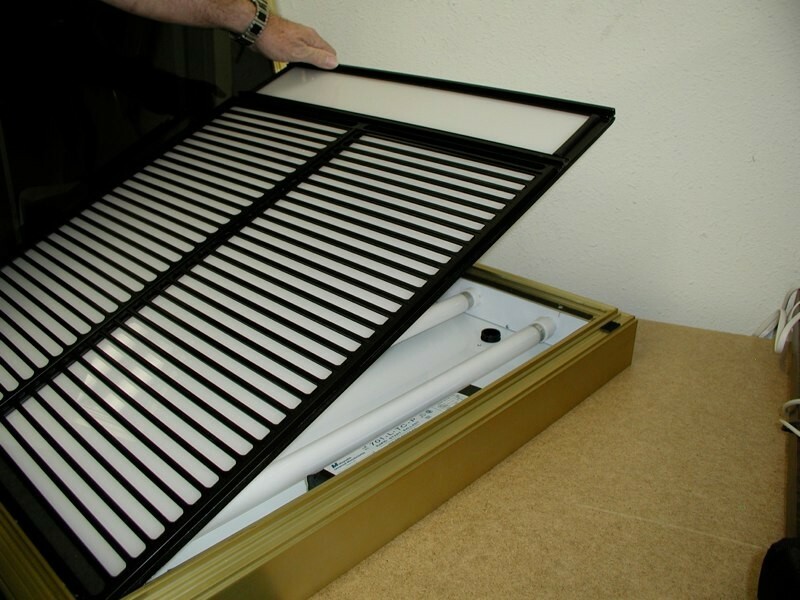 We use our aluminum channels that hold many types of materials up to 1/8" thick. 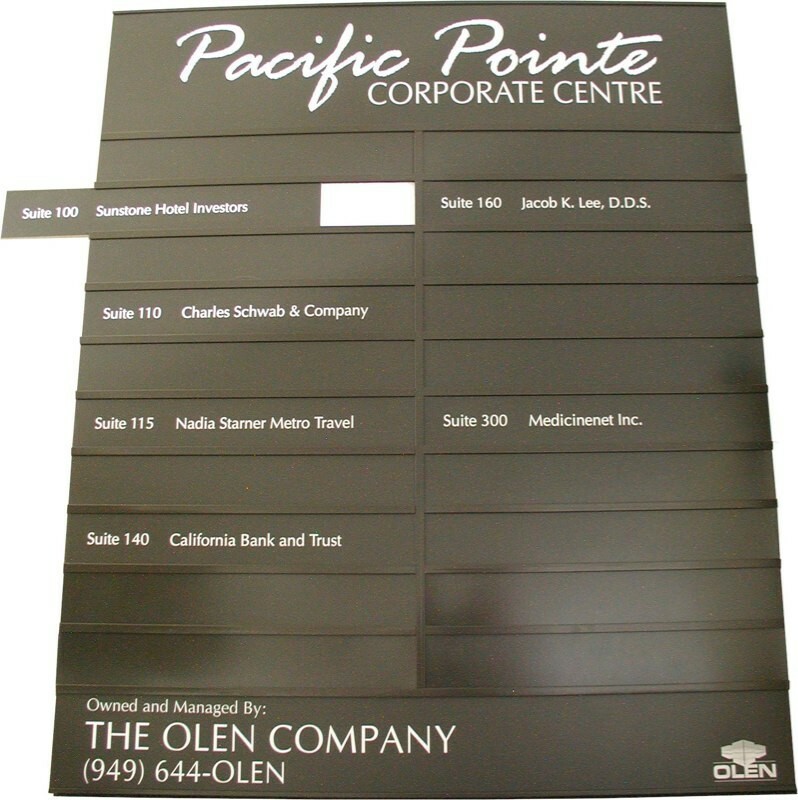 You can have us build in headers, footers, map sections in combination with columns of directory strips, or just to hold a single large graphic.